She is the grand-daughter of Arthur Christiansen and cousin of Rupert Christiansen. She trained at Chelsea School of Art and Camberwell Art School with Brian Taylor FRBS. 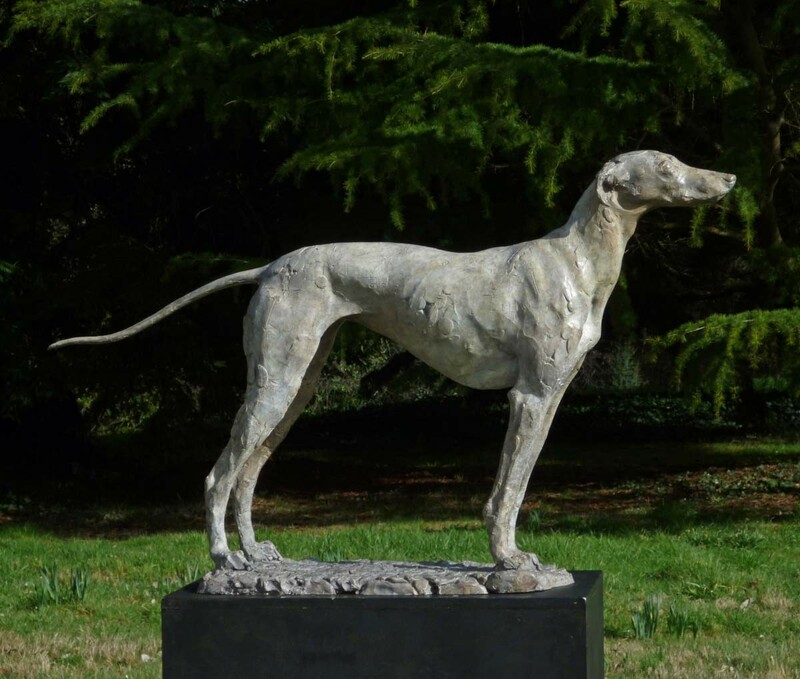 In 2011 she spent a year in Taylor’s studio under his watchful eye making a life size sculpture of his saluki lurcher, Lily. 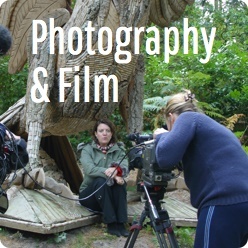 Ellen as well as sculpting holds portrait sculpture workshops. She is currently working on a series of quarter scale studies of movement and a life size portrait of the race horse Stone of Folca who is the world record holder over 5 furlongs and a quarter scale sculpture of Axl a magnificent working Percheron stallion. Talos Award for best new comer. 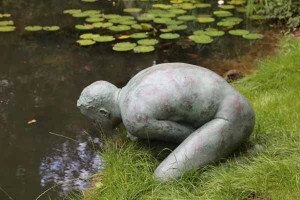 The Founders Sculptors prize. Clay, Bronze and various other materials.